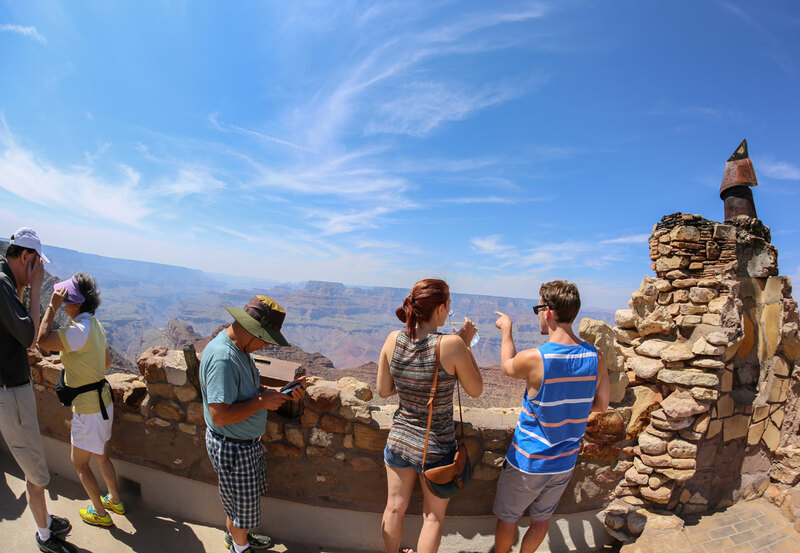 Grand Canyon visitors at Desert View. 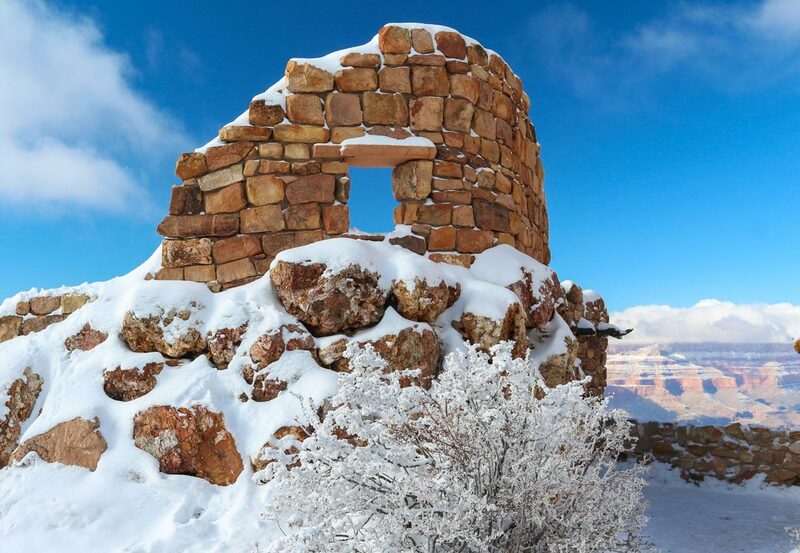 The Watchtower is awesome in winter. 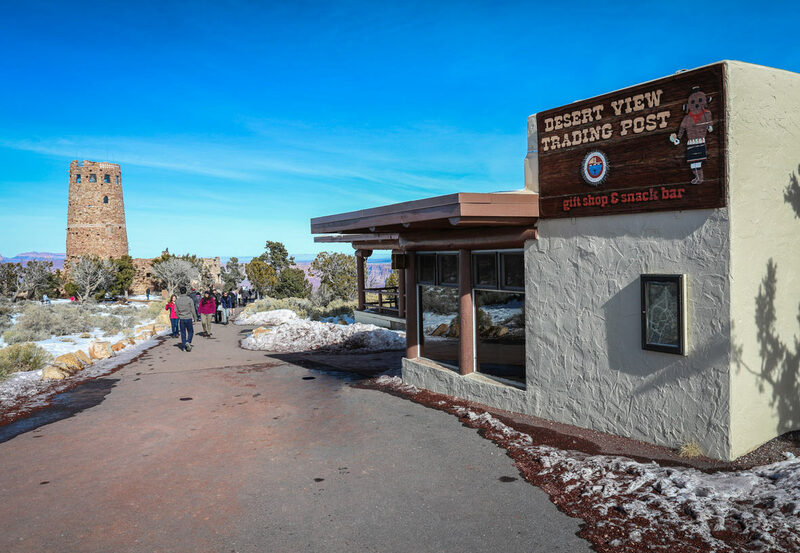 Desert View Trading Post is open year-round. 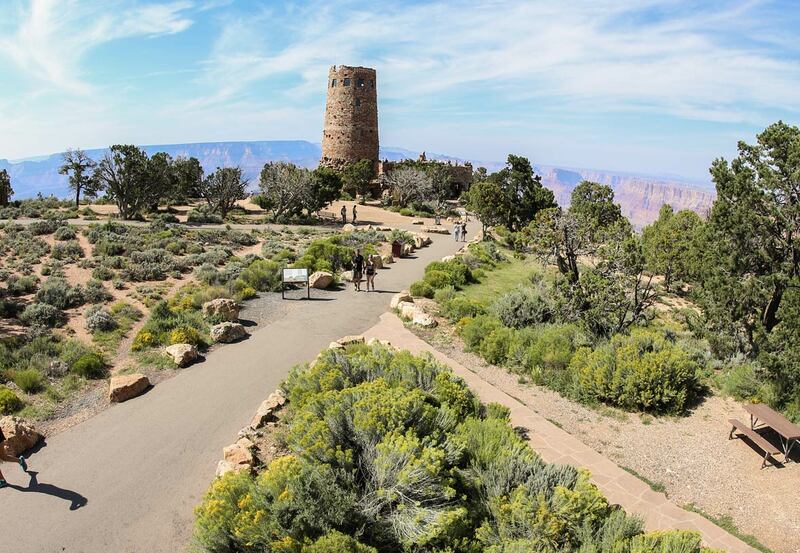 The overlook next to the Watchtower is spectacular. 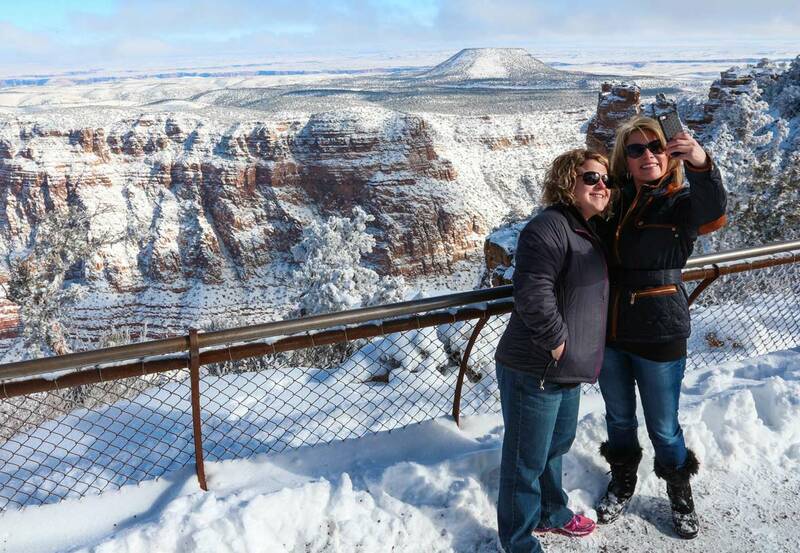 Desert View is a great place for a "selfie" on the rim! 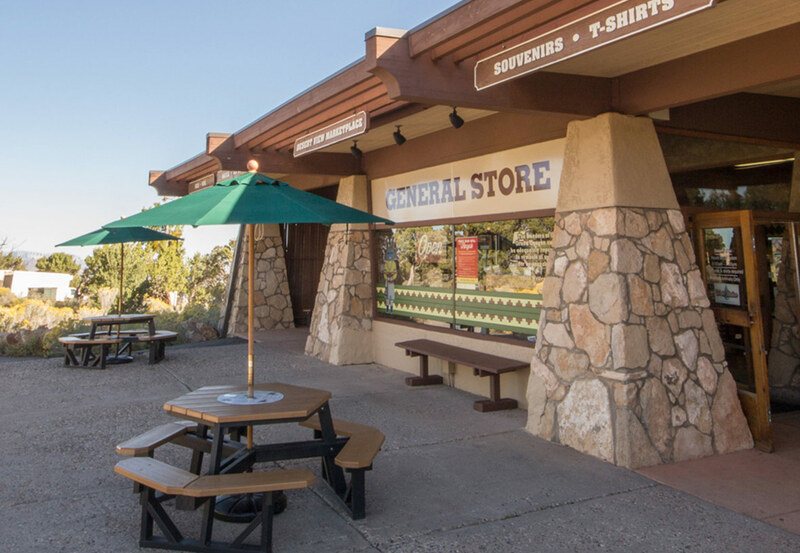 Stop at Desert View General Store. 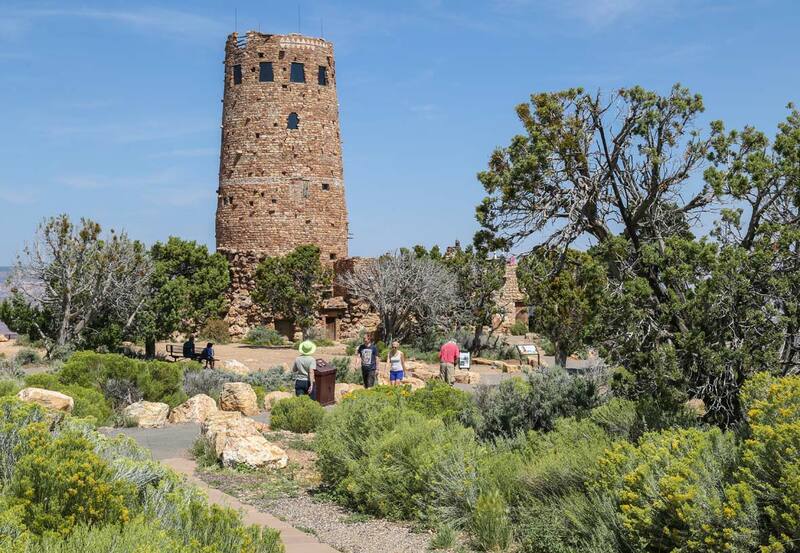 Climb to the top of the beautiful Watchtower. 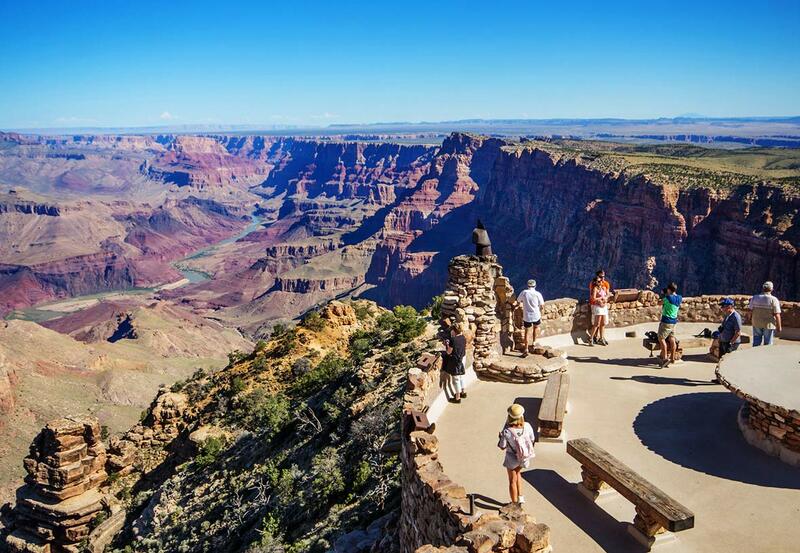 Breathtaking views of the Grand Canyon. 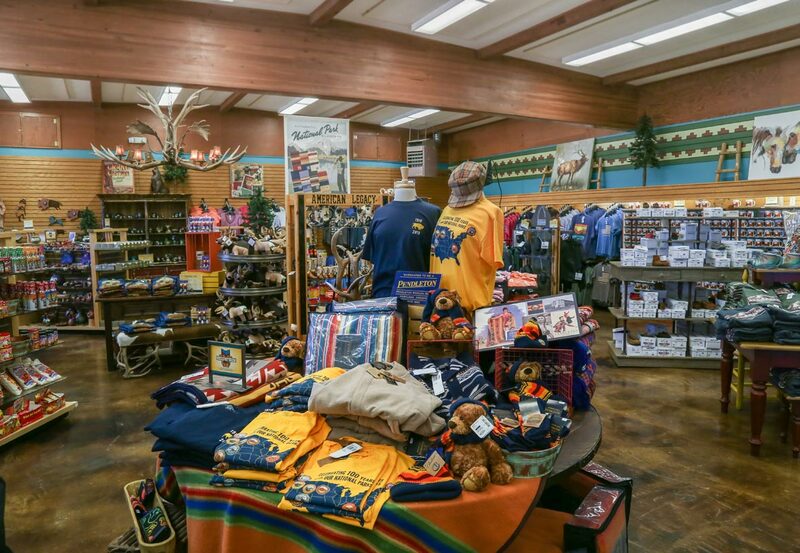 Shop at Desert View for that perfect souvenir. 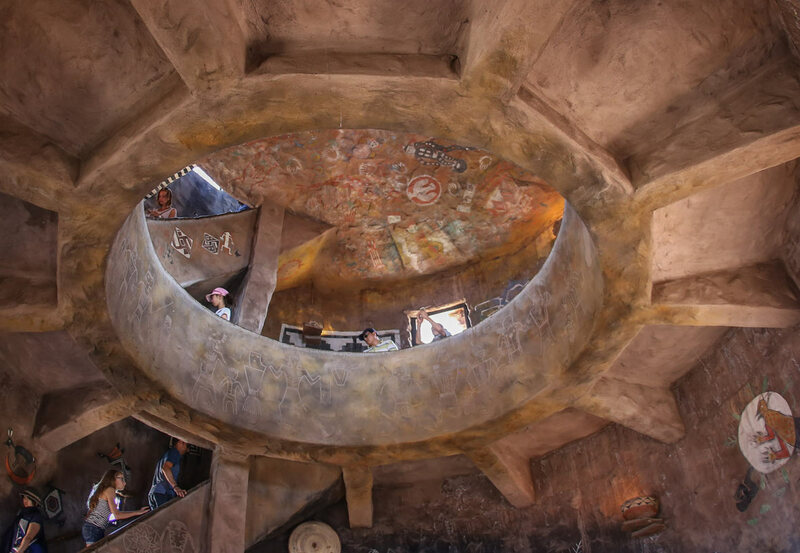 There are multiple viewpoints climbing the Watchtower. 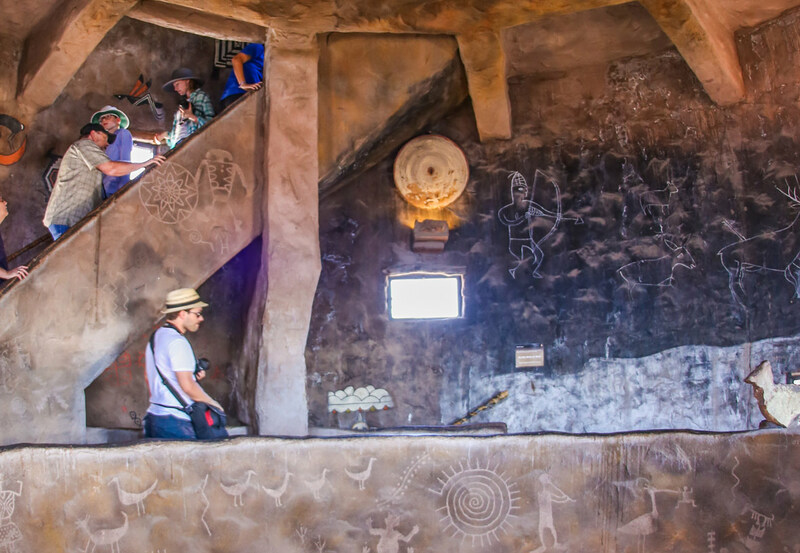 Enjoy museums, art, shopping, and more at Desert View. 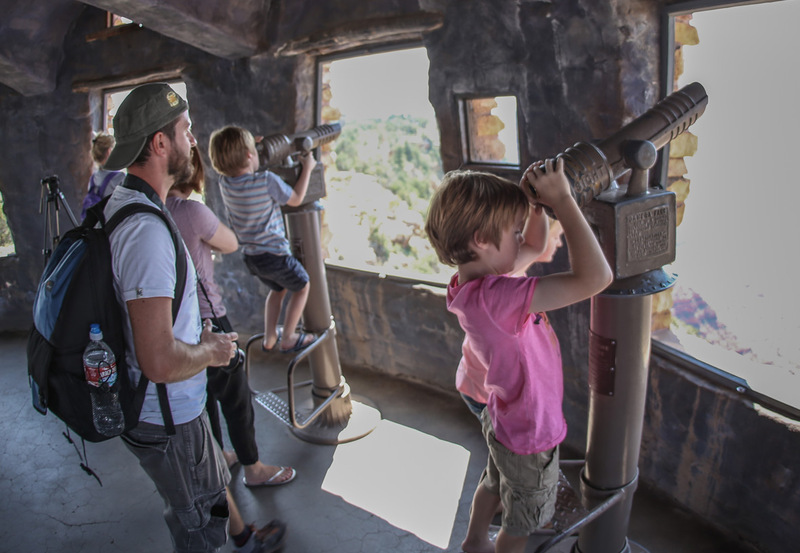 Use the Watchtower telescopes for more amazing views. 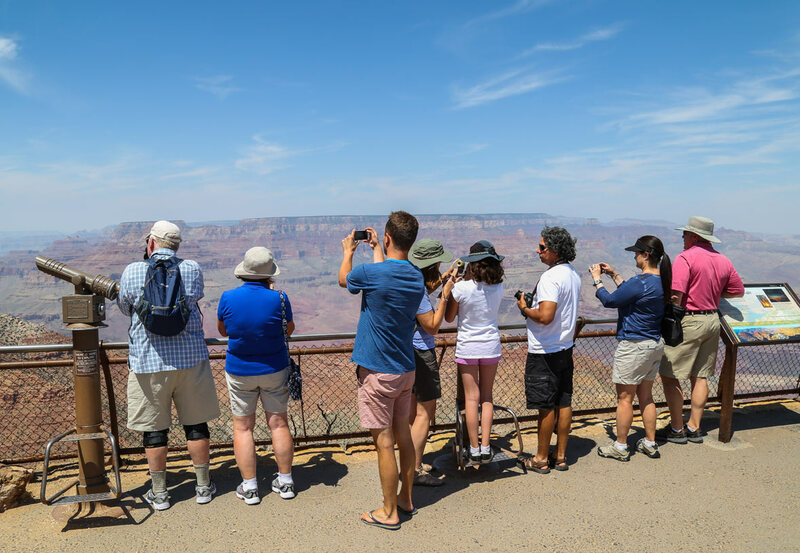 Desert View visitors line up for photo opportunities. 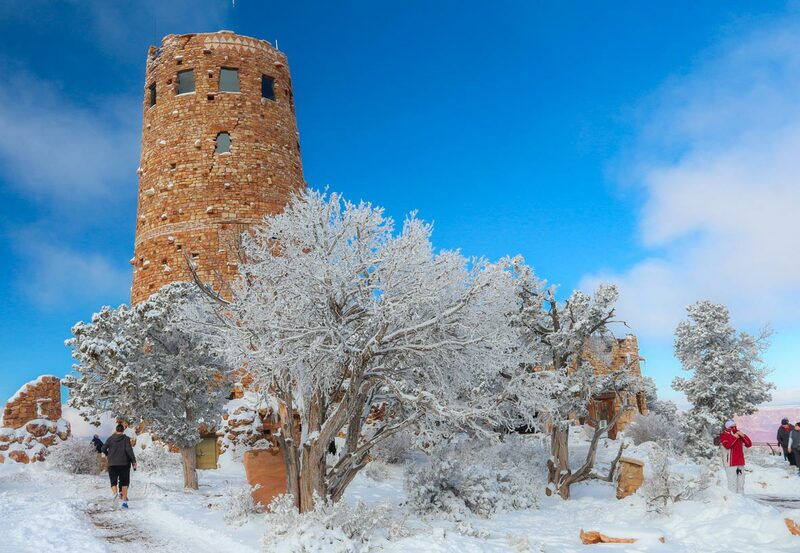 Desert View is fascinating in winter. 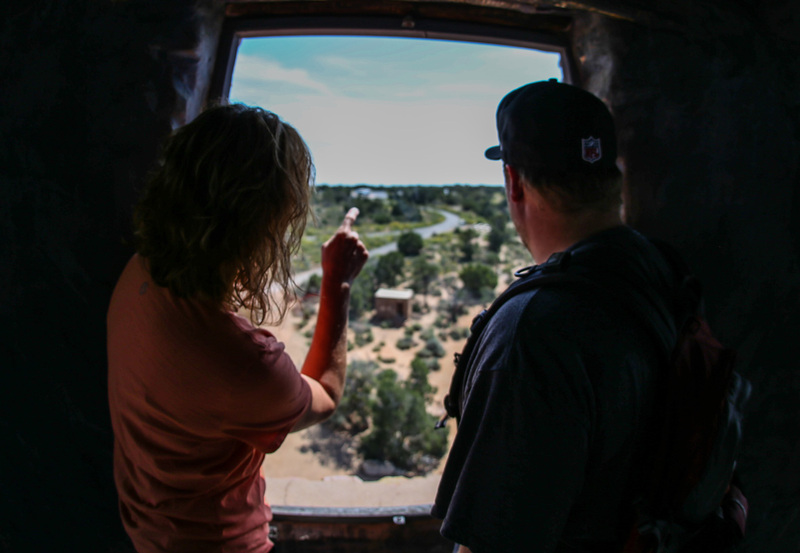 The Desert View area is fascinating to explore. 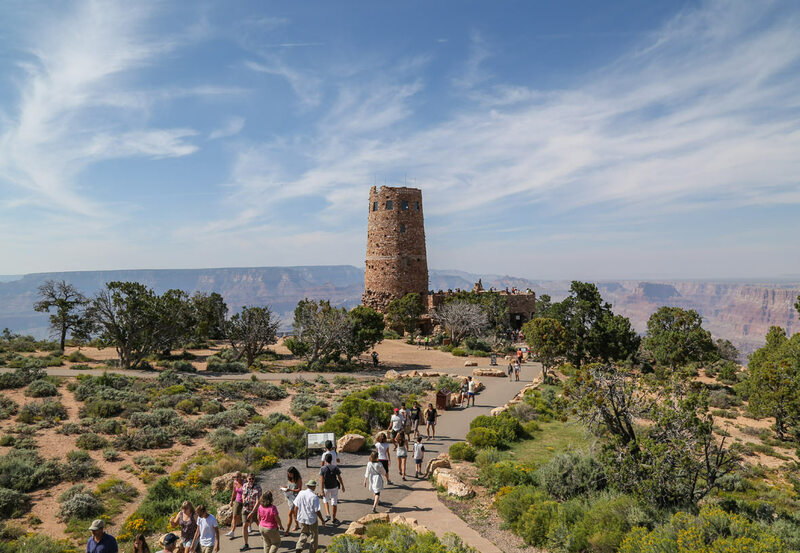 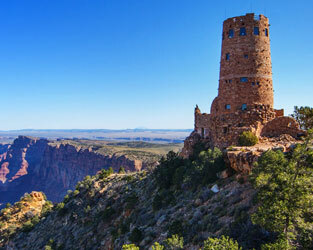 The iconic Desert View Watchtower. 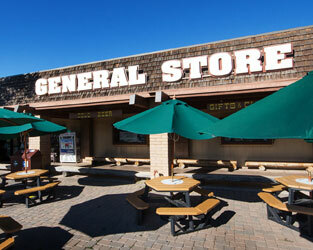 Desert View Trading Post & Deli in winter. 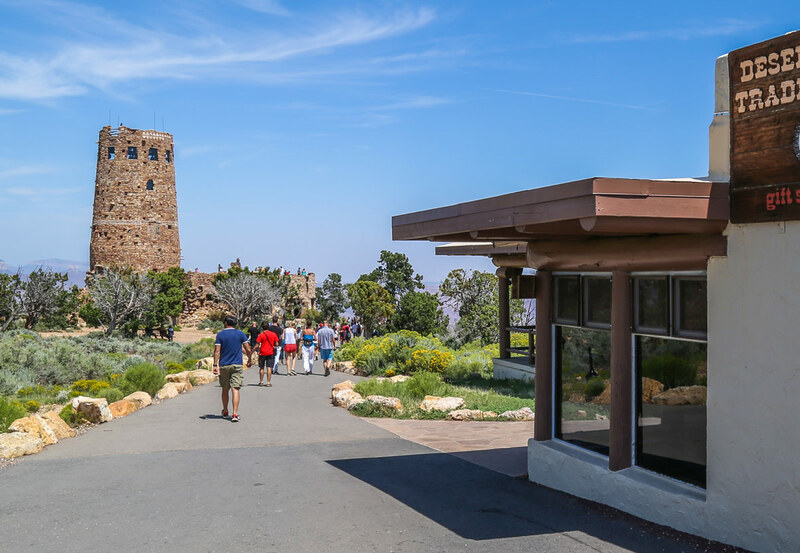 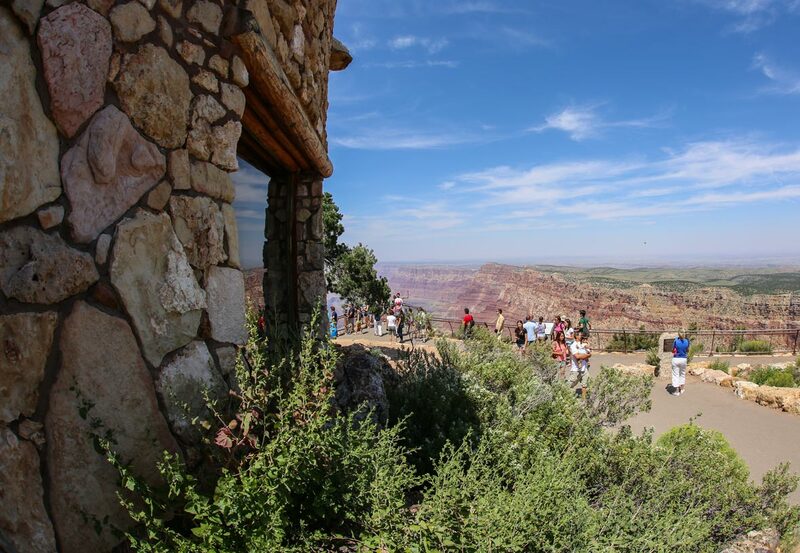 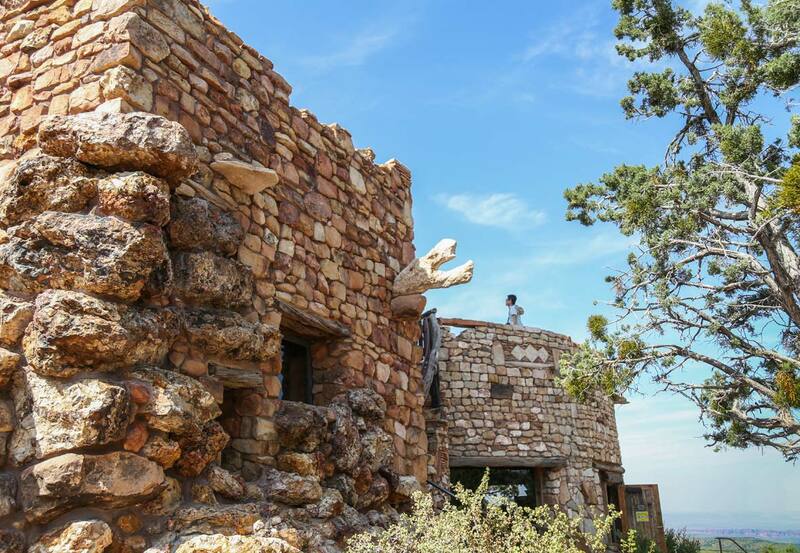 Take a walk around Desert View on the South Rim. 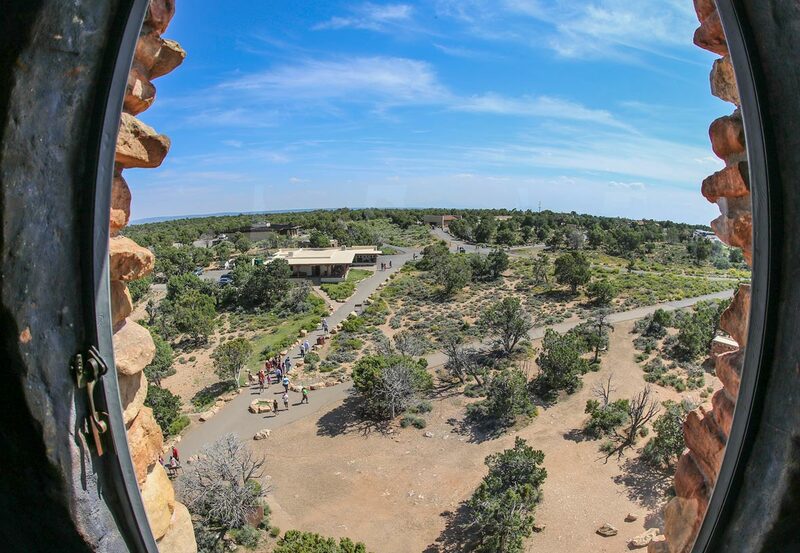 The view from Desert View Watchtower. 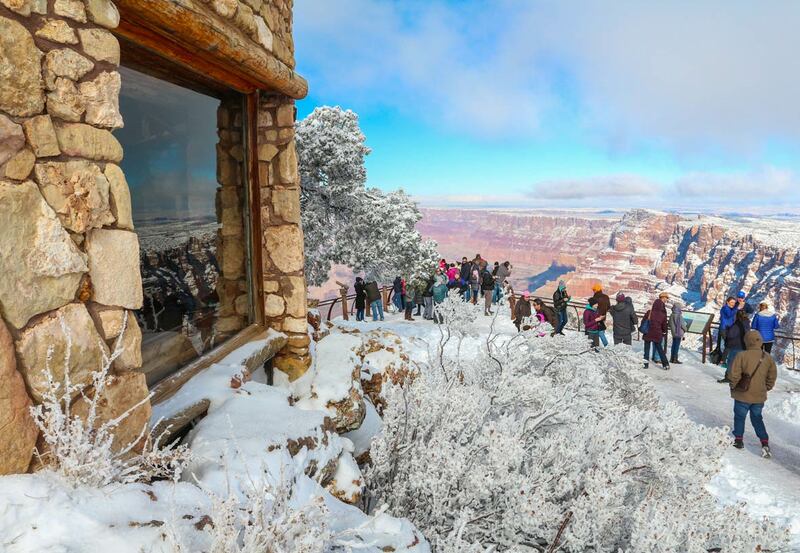 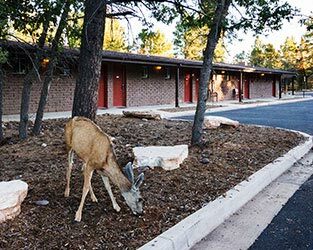 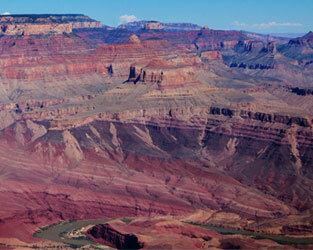 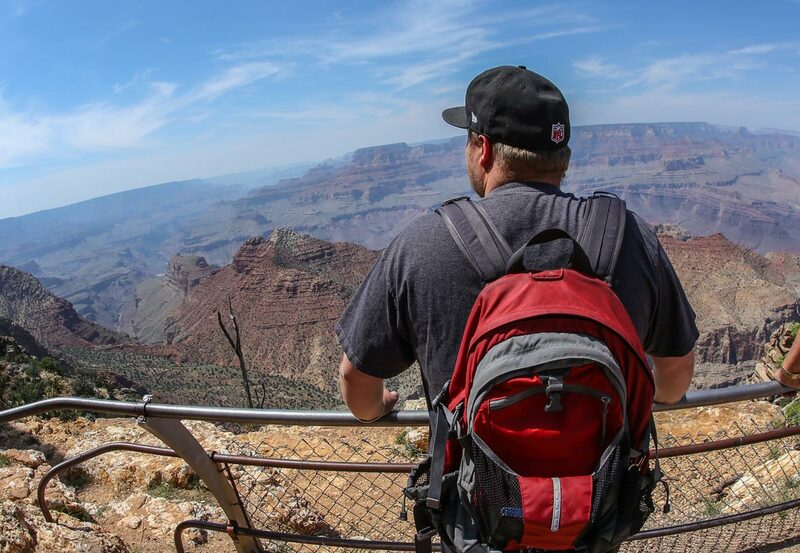 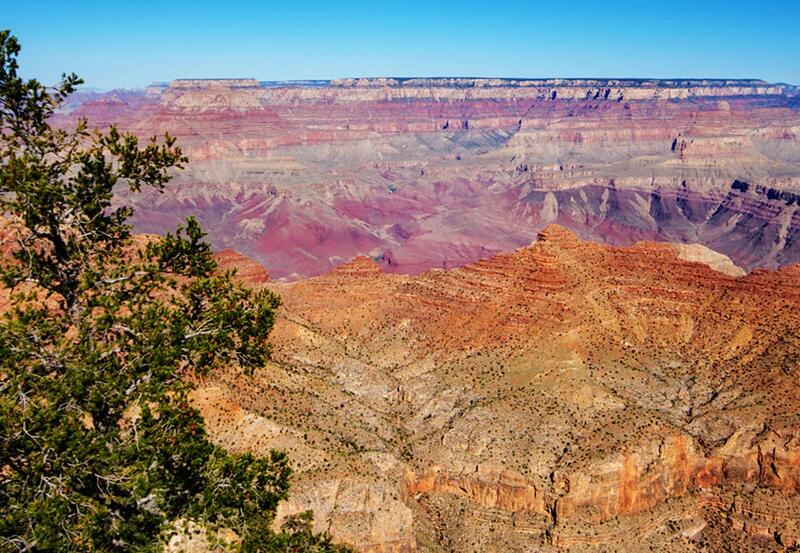 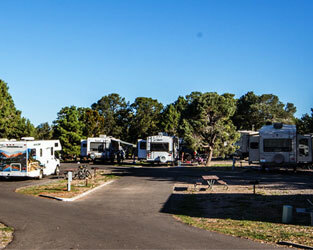 Visit Desert View to see a different side of Grand Canyon.